Chasing your dreams often means taking big risks. Sometimes they end in failure, but other times, they help us progress in ways we never thought possible. 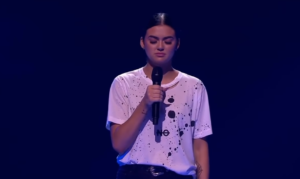 Claire Howell knew she could face either outcome when she appeared on “The Voice: Australia” in 2016, but the 18-year-old took the risk anyway when she performed one of the judge’s songs for her blind audition. 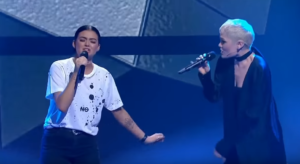 The makeup artist and aspiring singer from the Gold Coast is a huge Jessie J fan, so she went with the British superstar’s hit, “Who You Are.” She had no idea whether her idol would love or hate her rendition, but she had to take the chance… and she was glad she did. Within seconds of recognizing her own song, Jessie J hit her red buzzer. She was the first one to turn her chair! She wasn’t the only judge impressed by Claire’s beautiful sound and vocal runs, though. 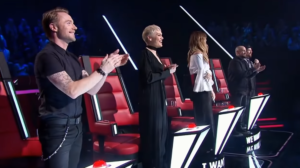 Ronan Keating, Benji and Joel Madden, and Delta Goodrem all followed suit shortly after, turning their own chairs. And each of them gave her a standing ovation at the end. 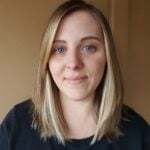 Delta, Ronan, and the Madden brothers knew it was a foregone conclusion that Claire would choose Jessie J as her coach — which, for the record, she did. But they didn’t expect the singer to join Claire for an impromptu duet. The two sang the same song together, complementing each other’s voices beautifully. 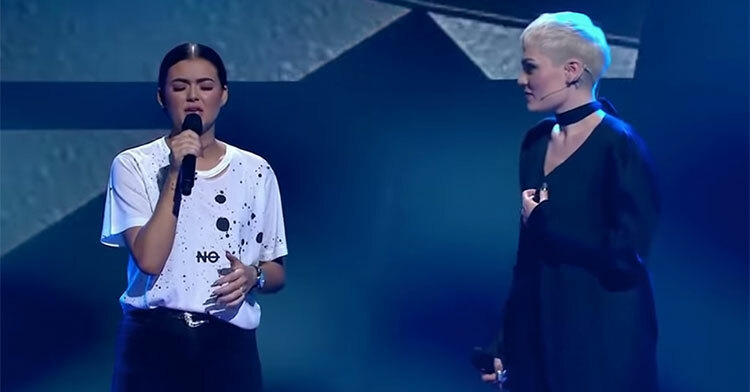 If Jessie J wasn’t sure about Claire before, she certainly was after performing alongside the talented teen. While Claire ultimately didn’t win the competition, she did compete in the following season and made it to the top three on Delta’s team. This was really only the beginning for the gifted singer, who’s sure to accomplish her dreams as long as she keeps it up. Watch as Claire captivates the judges with her Jessie J cover in the video below, and don’t forget to share.